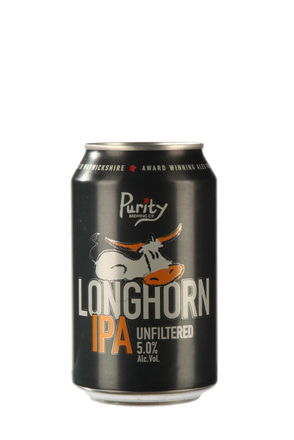 (sample bottle best before 23/Aug/18) Hazy, deep orange amber with thick retentive head and heavy lacing. 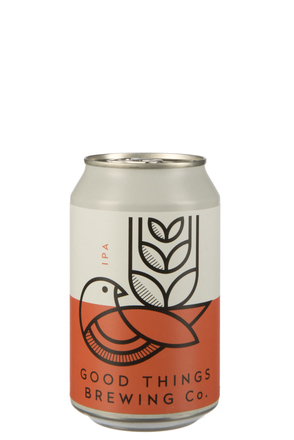 Fresh peach, dried apricot, piney hops, yeasty brown bread, caramel and zesty grapefruit with faint lavender. 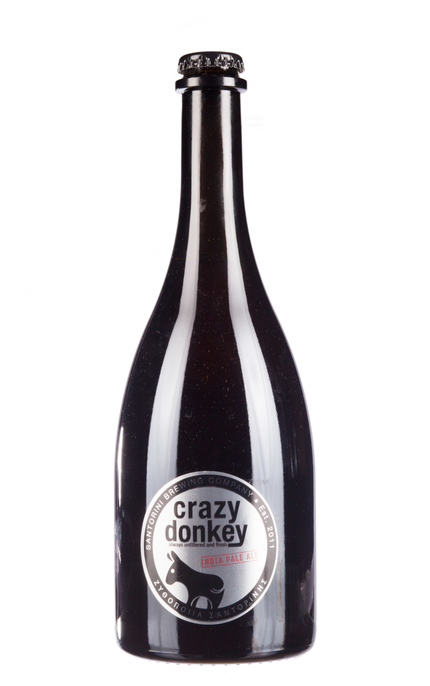 Medium to full-bodied with moderate carbonation. Brown bread, peach and apricot fruit, lightly bitter resinous piney hops, and zesty grapefruit marmalade. 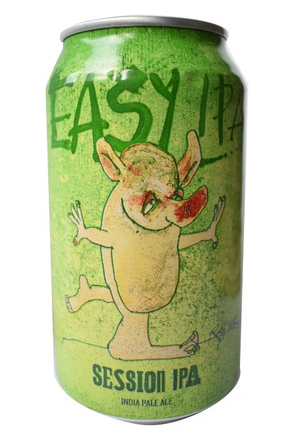 Piney hops, zesty grapefruit, orange marmalade and ripe peach. Lingering bitterness. Rich peach and apricot fruit balances zesty grapefruit marmalade and bitter piney hops with yeasty brown bread. 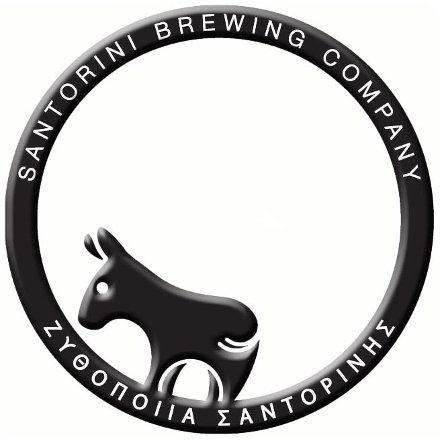 Παράγεται από: Santorini Brewing Co. 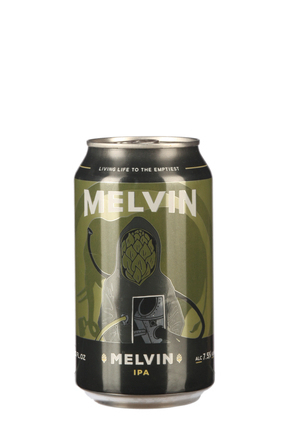 The first beer to emerge from the Melvin Brewing Company.